Amelie et Sophie is a place especially designed for style conscious girls with refined taste. It is the quality of fabrics and hand-made production that is most important for us. 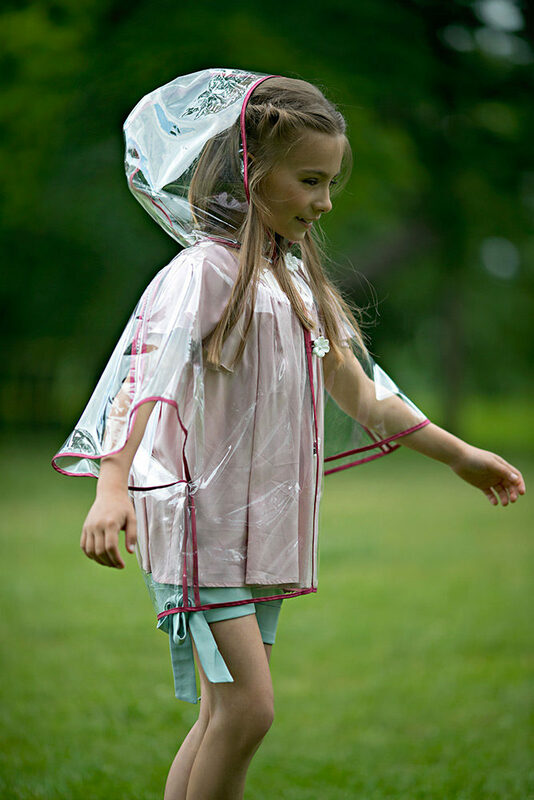 We design and create each piece for children who want to feel comfortable, natural and have fun while wearing our pieces. We use almost exclusively natural fibres and carefully selected fabrics, which often receive special finishing and are specially dyed for us with highly imaginative colours and refinements. The products are designed and realised right in front of our eyes. 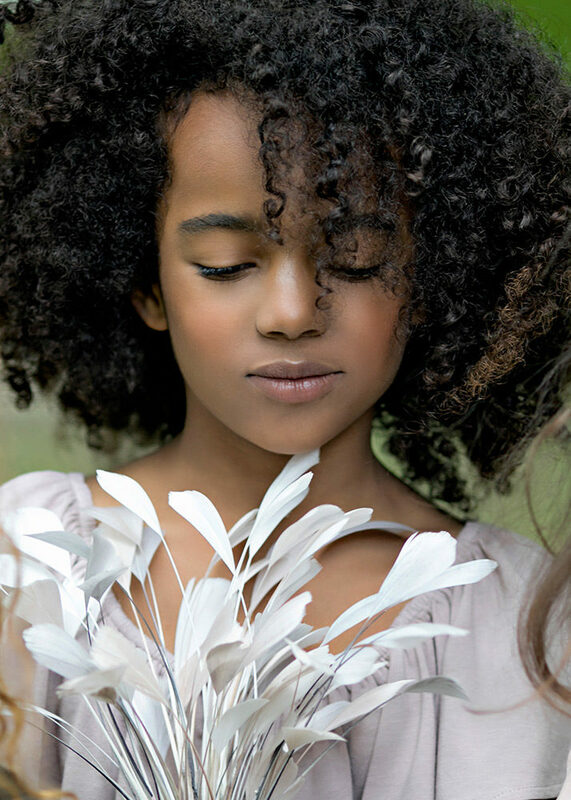 We love pure cashmere, all types of silk, cotton… We choose the most delicate, soft and natural fabrics so children can cuddle all day long and feel comfortable.